After all the acclaim of the miracle of the loaves and fishes, in the height of his fame and glory, Jesus went away. 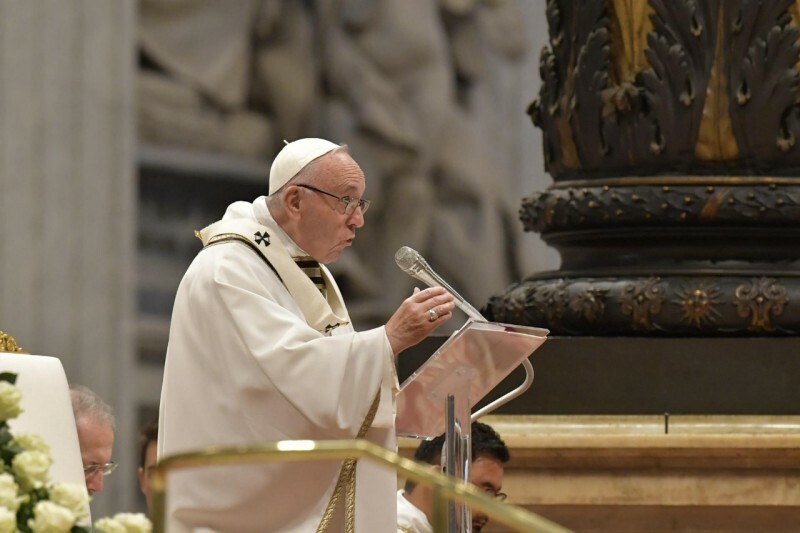 In his homily on November 18, 2018, at Mass for World Day of the Poor in St. Peter’s Basilica, Pope Francis reminded us where he went – and why. He made three key points, the first of which is that Christ “leaves”. Second, Jesus reassures his disciples. They wanted to say and bask in all the glory of the miracle, but he sent them off. And while they were in the boat in rough seas, he came to them walking on the water. Third, Jesus reaches out. In the Gospel, he reaches out to Peter, who is desperately asking for his help. The Pope reminded the congregation that “the Lord stretches out his hand, freely and not out of duty. And so it must be with us.” He urged the people to reach out to others, to those in need, to those expressing the cry of the poor. And he pointed to the many places that cry can be heard today.